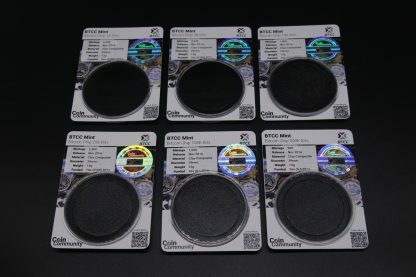 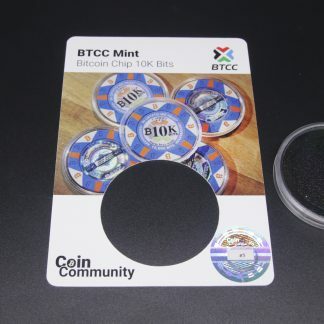 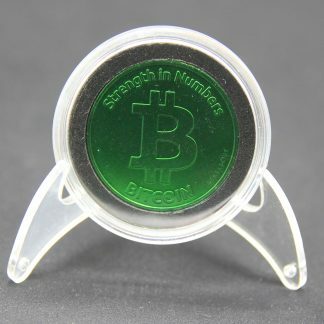 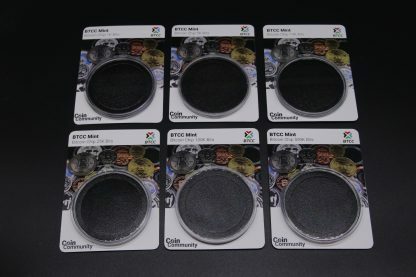 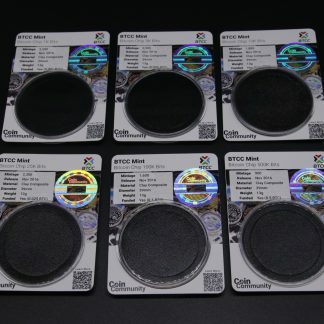 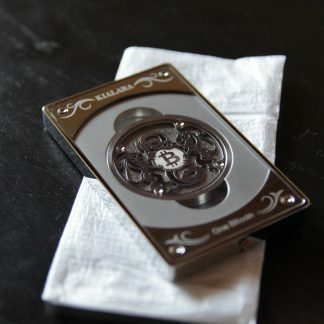 This is for a complete set of Regular BTCC Chip Coin Cards. 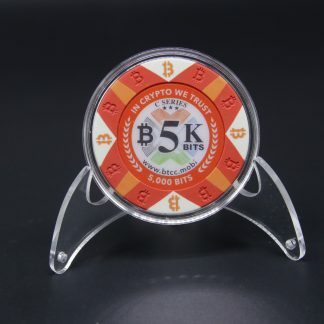 It contains all 6 cards, 1k, 5k, 10k, 25k, 100k and 500k. 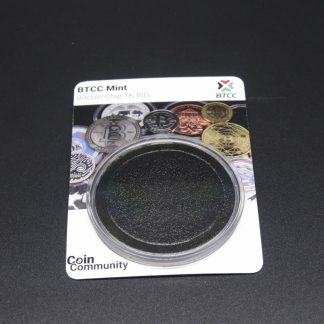 Each card has a Coin.Community hologram to verify it’s authenticity. 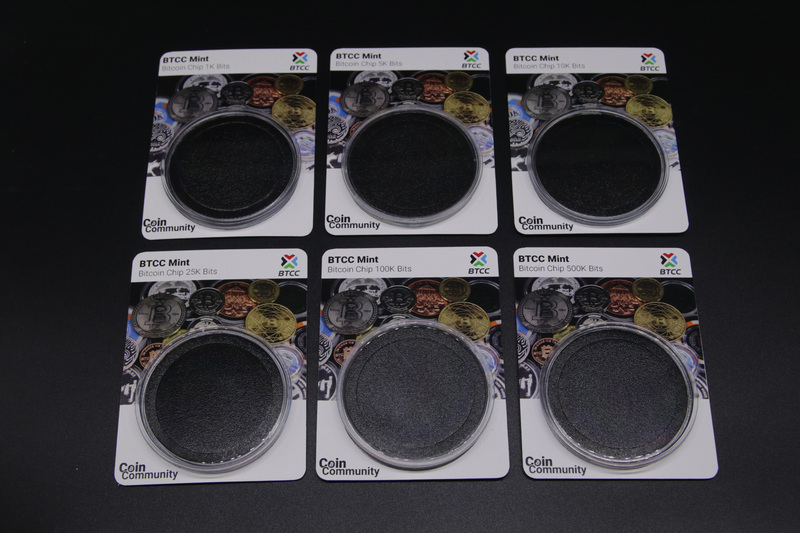 It also includes all capsules and foam inserts.